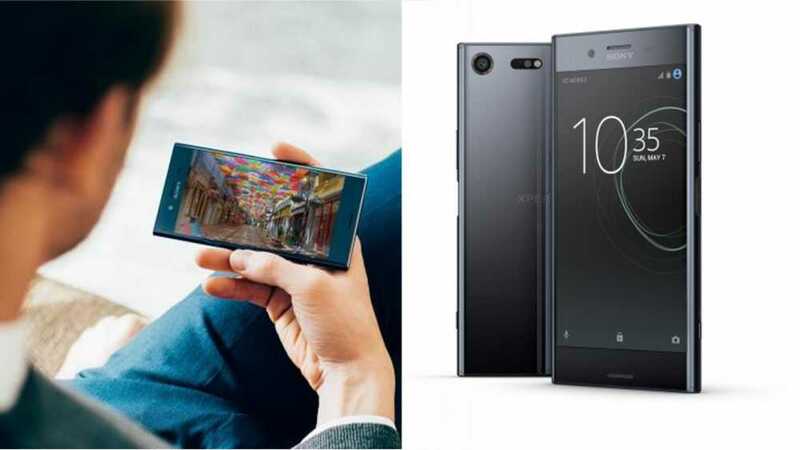 The Sony Xperia XZ Premium will be the first smartphone from the manufacturer to sport a Qualcomm Snapdragon 835 processor for its CPU. Introduced at the Mobile World Congress (MWC) 2017 and launched towards the end of February, the handset can now be pre-ordered in the UK through a few popular local online retailers. Going by their prices, the device is expected to be ranked in the high-end category. These websites also mention that the gadgets will start getting sold from the beginning of June. Based on the pictures put up on two of the retailers’ websites, the smartphone is very likely to come in just black color alone. However, one of them terms the black color as deepsea black. A third retailer lists the possibility of a second luminous chrome color. The US market is also likely to receive the handset around the same time. Arriving as a succeeding handset to the Sony Xperia Z5 Premium, the XZ Premium is dust resistant thanks to its IP68 certification. With a premium mirror finish, the handset no doubt features a classy look. Like its predecessor, the device as a 5.5-inch 4K display screen. The pixel resolution and pixel density are also bound to be excellent with their values of 3,840 x 2,160 and 801 ppi respectively. Added to this, the HDR support rendered by the display is sure to provide rich colors with better contrasts. 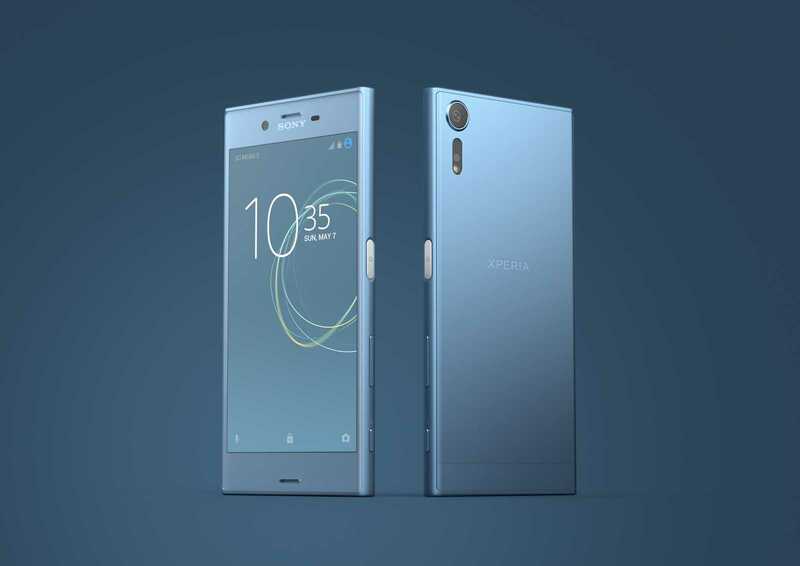 The upcoming Xperia XZ Premium will also sport pretty good configuration as far as the hardware details are concerned. With 4GB RAM, 64 GB built-in storage and a memory card for additional memory, users can possibly just not ask for more with respect to smooth performance and space to store their favorite files. The cameras of the Sony Xperia XZ Premium are also quite impressive. On the rear, the primary 19MP motion eye camera is the first of its kind that will be capable of shooting 720p videos in super slow motion at a frame rate of 960 fps. Other highlights of this snapper include the predicative capture to shoot living images and SteadyShot 5-Axis stabilization. At the front, the 13MP secondary shooter will work exceptionally well in dim light and can capture stunning selfies even when lighting conditions are not favorable. Apart from the above specifications, the smartphone will have other noteworthy parameters front-facing stereo speakers, a 3,230 mAh battery with Quick-Charge 3.0 support, USB Type-C and Android 7.11 Nougat as the operating system. While the UK version of the Sony Xperia XZ Premium will come with an integrated fingerprint scanner, this is not likely to be found in the US version.